Normal, dry or oily. No matter the hair type, you should go for the complex care. Choose cosmetics that can handle the dandruff, damaged strands or irritated scalp. Check out which products you should use to have healthy hair. What hair types do you know? All hair lovers and hairdressers distinguish following hair types: normal, oily, dry, mixed, with dandruff, colour-treated and damaged. Each of them requires entirely different care and cosmetics. Why hair of some are beautiful and healthy, while others – damaged and in need of dermatological treatment? This is influenced by external factors that disrupt natural protective barrier in hair and scalp. Through the deficits in this layer, get in harmful substances and microbes. These are the factors with direct impact lack of gloss, hair loss, breakage or colour fading. How should you take care of your hair then? Normal hair wash every two or three days. This hair type is soft in touch, glossy and smooth. Hair cuticles closely adhere to the hair shaft and protect inner structures. These strands are healthy, strong and beautiful. Oily hair is in need of everyday cleanse. Why? Sebum, dust and dirt residues on the scalp surface lead to bacteria proliferation and dermatological complications. Use of right cosmetics can help you regulate work of sebaceous glands. Dry hair look like its clean; however is deprived of gloss, moisture and nourishing substances. Hair is rough, difficult to style and easy to damage. In the care of mixed hair you should combine cosmetics dedicated for oily and dry hair. 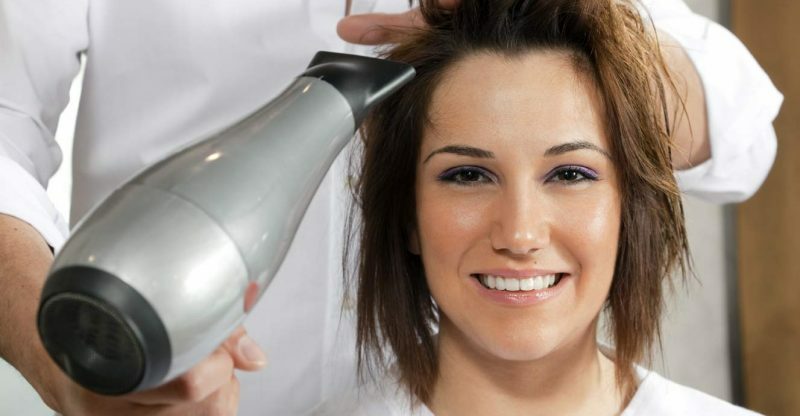 Hair with dandruff should be washed with moisturising or cleansing shampoo. The choice according right cosmetic depends on the type of dandruff: dry or greasy. Colour-treated and damaged hair should be treated with regenerating cosmetics that prevent hair loss, split ends and breakage. What cosmetics are best for your hair? Use cosmetics based on natural ingredients: herbal extracts, fruit extracts and cosmetic oils. Choose cosmetics where are lots of vitamins, minerals and fatty acids. Quit cosmetics with SLS, PEG, parabens, silicones, artificial colourants and fragrances in the content. Nonetheless, you may find helpful shampoos, lotions, oils, serum, elixir. Cosmetics with nettle, chamomile or burdock in the composition contain also zinc, aloe and argan oil, which you have to try. You won’t regret it!